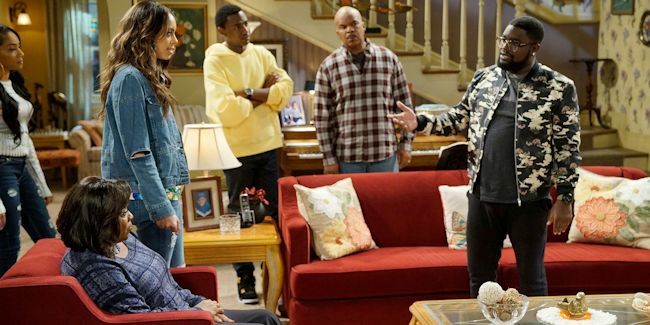 This week, it was announced that NBC has cancelled The Carmichael Show, a critically acclaimed but little watched sitcom that had aired on the network (mostly during the summer) for three seasons. The Carmichael Show's cancellation wasn't entirely a surprise - the show never gained much of an audience despite its acclaim and some valiant efforts by NBC, including slotting it behind hits like Little Big Shots and America's Got Talent. But it's still pretty upsetting, nonetheless - The Carmichael Show was a genuinely great sitcom, and although it never took off in the ratings, it may be a show whose impact will be felt for years to come. That's because The Carmichael Show, in many ways, restored respectability to the multi-camera sitcom. The multi-camera sitcom never truly died (The Big Bang Theory is the biggest sitcom hit of the decade, after all) but, for many years, it was considered to be an old and outdated form. 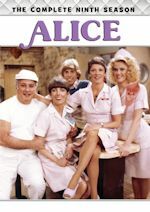 Critics ravaged multi-camera sitcoms, and many considered the form to be "dead" artistically. 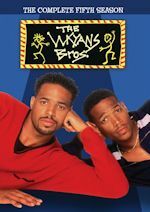 However, in the past few years, there has been a boom of multi-camera sitcoms that gain the attention of critics and television fans for their ability to use the format's strengths to their advantage, shows like The Carmichael Show, Mom, and One Day at a Time. All of these shows use the multi-camera format in much of the same way the best shows of the format from years past did - to relate to their audience in a grounded way while telling stories that are fresh, relevant, and in many ways, like nothing else you could find on TV. 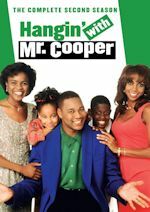 When used correctly, the multi-camera sitcom can really make the audience feel what it's trying to get across, and create an experience that is both classic, comforting but also capable of educating and making viewers think. (Think of how Roseanne allowed viewers to experience life in the lower middle class, or the way All in the Family brought real life issues into Americans' living rooms for the first time.) The Carmichael Show realized that, and ultimately paved the way for other shows to do the same. 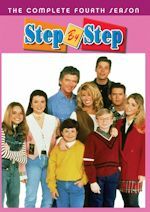 If you haven't checked out this underrated sitcom, I really recommend it - whether you're an old-school fan or whether you prefer snappy new sitcoms, anyone can get something from this multi-camera gem. HBO has confirmed the debut date for the second season of the comedy series Vice Principals, which will conclude its 18-episode, two-season run with nine new episodes starting Sunday, Sept. 17 at 10:30pm ET/PT. The tumultuous school year at North Jackson High continues and a new semester brings lots of changes. Gamby and Russell are about to learn that the only thing harder than gaining power is holding on to it, as the darkest comedy on television returns to finish what was started. Danny McBride (Gamby) and Walton Goggins (Russell) star in part two of HBO's hit comedy series, created by McBride and Jody Hill and directed by David Gordon Green. McBride, Hill and Green are joined as executive producers by Jonathan Watson and Stephanie Laing. 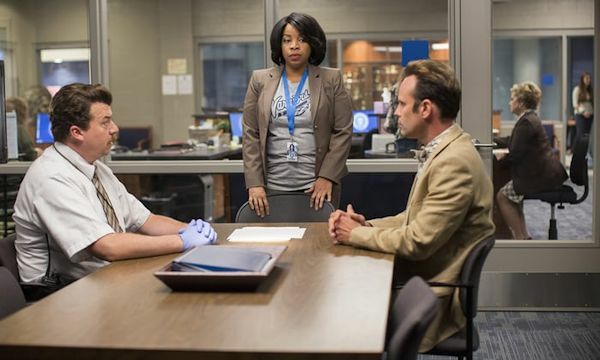 Also starring in Vice Principals are Kimberly Hebert Gregory, Georgia King, Busy Phillips, Shea Whigham and Sheaun McKinney.